This is our second Christmas season in the house, and we decided to get two trees this year. We have the traditional live tree in the living room, and we also have an artificial tree in the library. I would have liked two live trees, but my husband is in charge of putting up the tree, and I think one 9 foot plus live tree is his limit! I always insist upon lots and lots of lights, as well as a large tree, so it takes quite a bit of time and effort to get the live tree set up. Here is our tree this year. It is always hard to predict how a tree we pick at Pike’s (which is where we get our trees – it’s a local garden center) will look in the house. I think we picked a great one this year – the height is perfect, and the tree is nice and full. We always use colorful lights on the tree, as this was both my husband's family and and my family's tradition growing up. We tried white lights one year, and it just wasn't right for us. The main tree has some of our favorite ornaments, in particular the cherished needlepoint ornaments that my mother-in-law creates for each one of us every year. These ornaments are truly a gift of love – they take a tremendous amount of time (and talent) to create. This is my ornament for 2012 – I love the unusual bell shape. Note how my name is stitched into the roofline! I didn’t notice that until looking closely at this picture! One of my favorites – this is such a tender scene. This is a great ornament because it so accurately reflects where our golden retriever spends much of his day when we have the tree up! My youngest daughter has a head full of auburn curls, so my mother-in-law carefully picked the color of the thread to make the sleeping child look like my daughter. 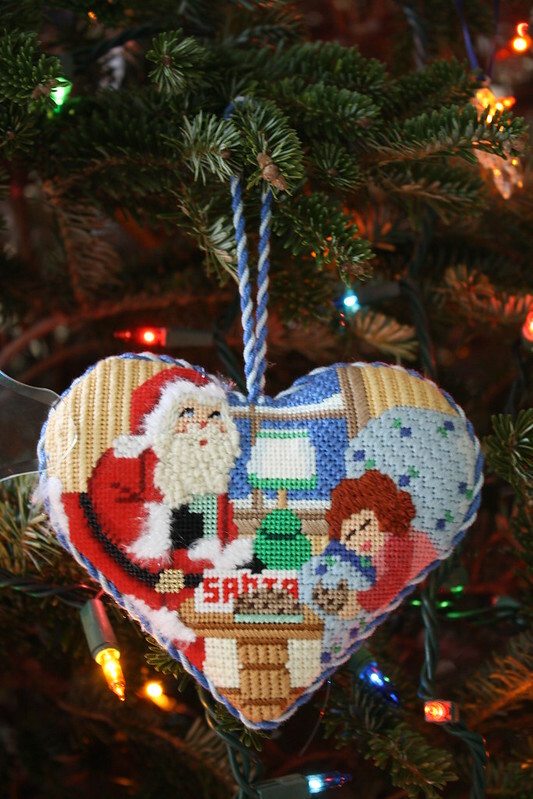 We have quite a few Santa themed needlepoint ornaments. A Raggedy Ann made for one of my daughters when she was young. Note the detail on the hair. My children are all very musical, so we have a nice group of music themed ornaments. We have a large collection of snowman ornaments too. We are very fond of snowmen in this family! I love the combination of colors in this one, and the stitching of the background. This one is very special to me – it was the first ornament made for my middle child. Although she was just a baby when this was made, it perfectly reflects her sweet and cheerful personality! I am sure there are all sorts of rules for photographing a tree at night, and I don’t know a single one of them. But, this picture captures the glow of the tree after the sun goes down. I love how the star on top glows at night. I have always wanted to have two trees, and last year I wished I had put a tree in the library. This year I purchased an artificial tree at Costco, and I have been so happy with it! I bought pre-lit a 7.5’ tree, mainly because it was all I could handle getting into a cart and into my car (I kind of wish I had bought the 9’ tree). 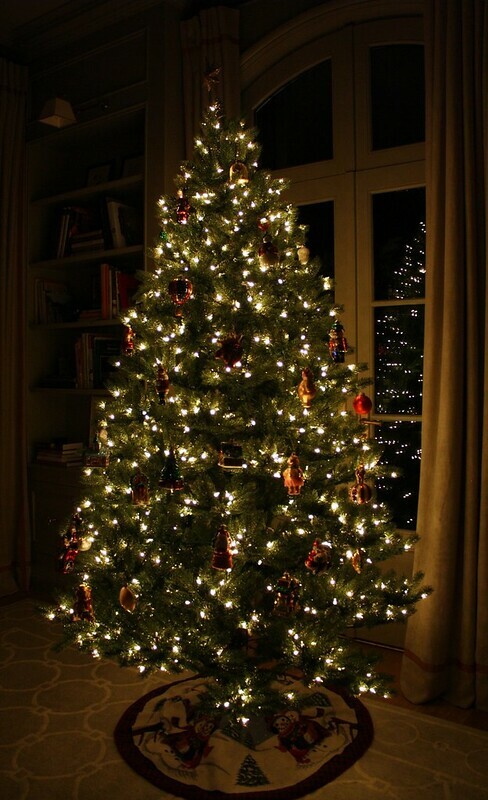 I thought that white lights would look nice in the room and on this tree, so I bought the white light version. I am loving having both a vibrant and colorful tree, and a serene white tree. On this tree, we have all of the lovely glass ornaments that a family member has given my girls through the years. We have quite a collection now! The tree skirt is a needlepoint snowman design, which I decided to keep with the artificial tree as the red of the backing has a tendency to run when it gets wet, and I did not want to get red dye on the carpet in the living room. I think Christmas trees are a wonderful way to express family traditions, or as a means to create beautiful memories through the years. I love seeing trees of my readers and fellow bloggers – feel free to send me a picture or a link to a link to personal Christmas tree blog posts in the comments! your needlepoint ornaments such a treasure. Your tree framed so nicely by the french doors. Oh, I remember those years! 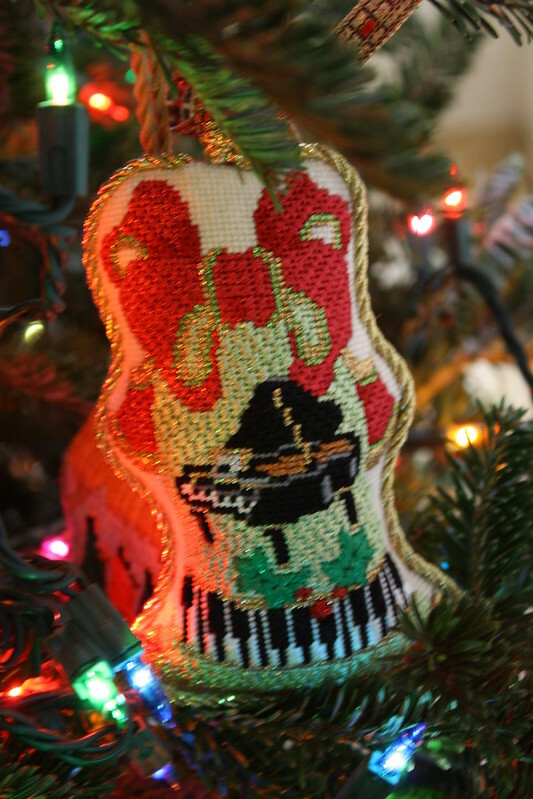 The nice thing about needlepoint ornaments is that they do not break! I also remember the first Christmas after we got our dog - the kids were old enough not to break the ornaments, but I hadn't thought about the possible destructive impact of an enthusiastic tail! Oh so lovely. Just the thing to put me into the Christmas spirit. May your family have a blessed holiday. "I am sure there are all sorts of rules for photographing a tree at night, and I don’t know a single one of them." - LOL!!!!! You did a great job!!!! I enjoyed seeing your trees. Yes, get a third tree next year. Maybe a 4th tree for your 4th year? A new tradition is born. Thank you for sharing these great pictures. 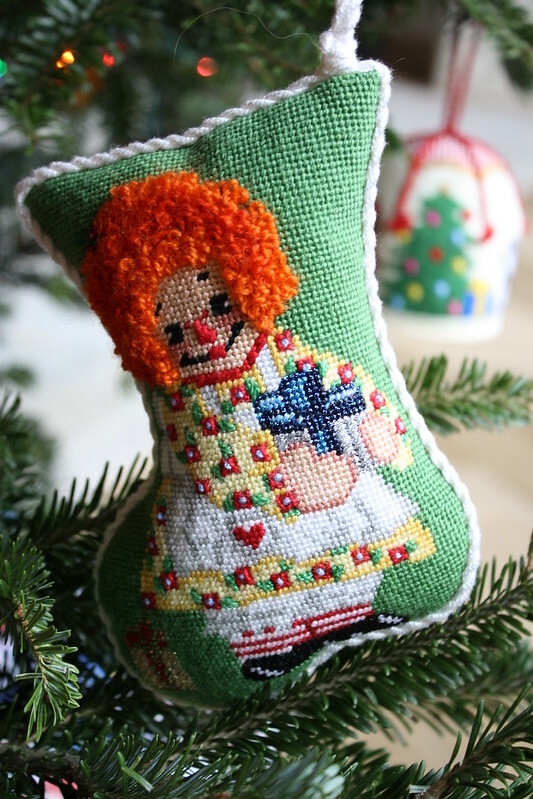 The needlepoint ornaments are so special. 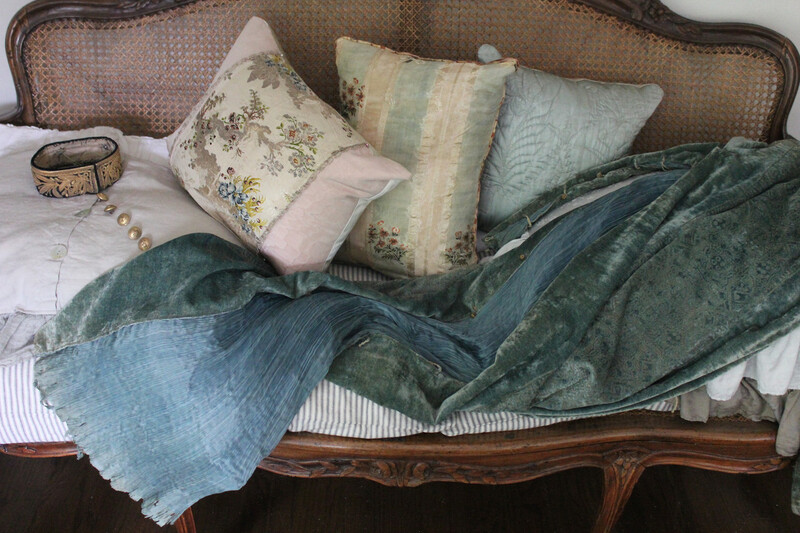 And what heirlooms. So refreshing to see ornaments that are not made in China---but obviously made with love. Beautiful! You weave a nice story. I enjoy every post. Thank you for this gift. Isn't it wonderful how something so small and beautifully made can trigger a flood of memories! 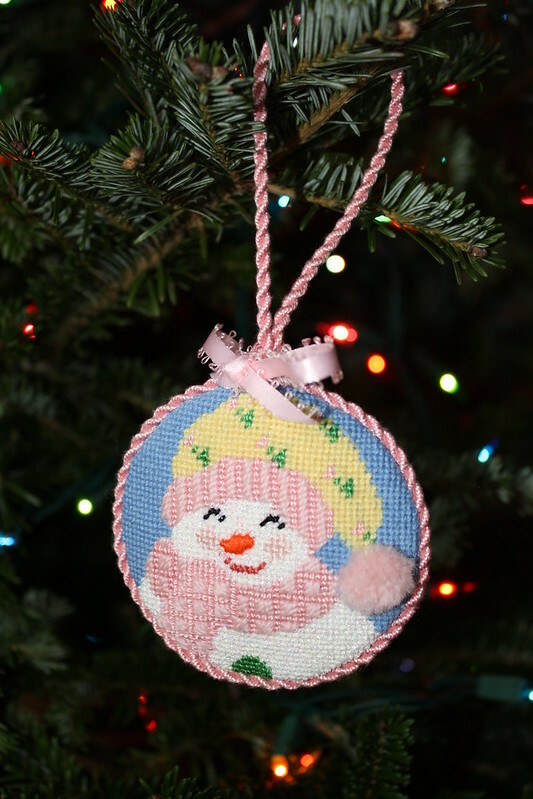 Your needlepoint ornaments are like little time capsules - treasures to be cherished each Christmas!!! I think that's what can make decorating a tree so special each year. I know I look forward to unwrapping certain ornaments each year for the memories they trigger. Love the idea of two trees. 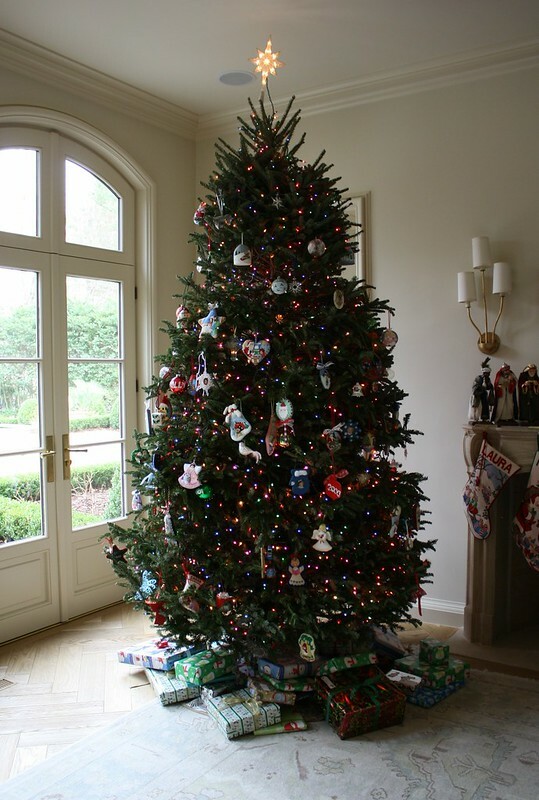 For years and years in our first house, we could only fit our tree in the front living room which I hated because we couldn't enjoy it as much as if it were in the family room. Now, we have room in the family room with this new house but I miss having a tree shining through the front living room window! So next year, two trees! 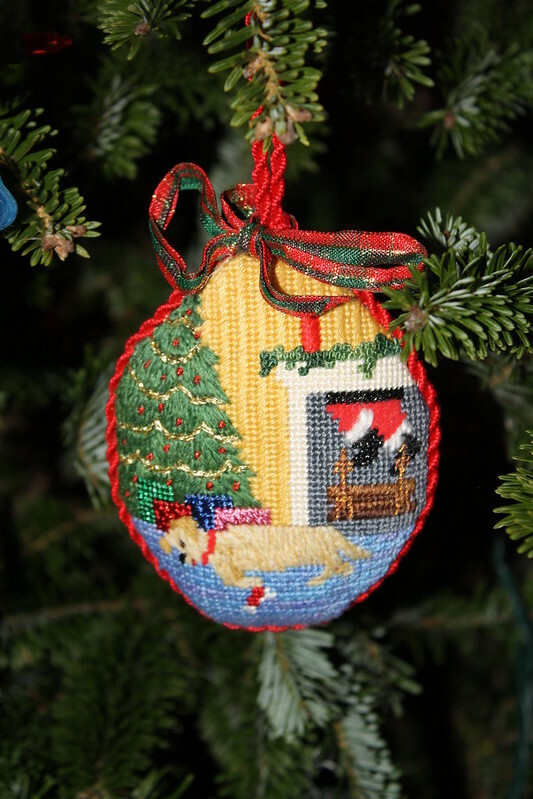 Holly the needlepoint ornaments are such a treasure! 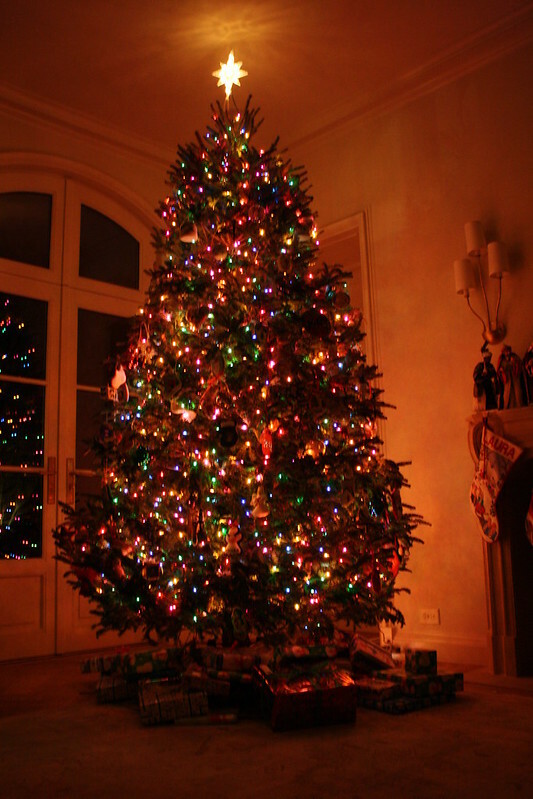 Made with so much love!I like seeing a tree with colored light because so many are using only white lights! Gorgeous! 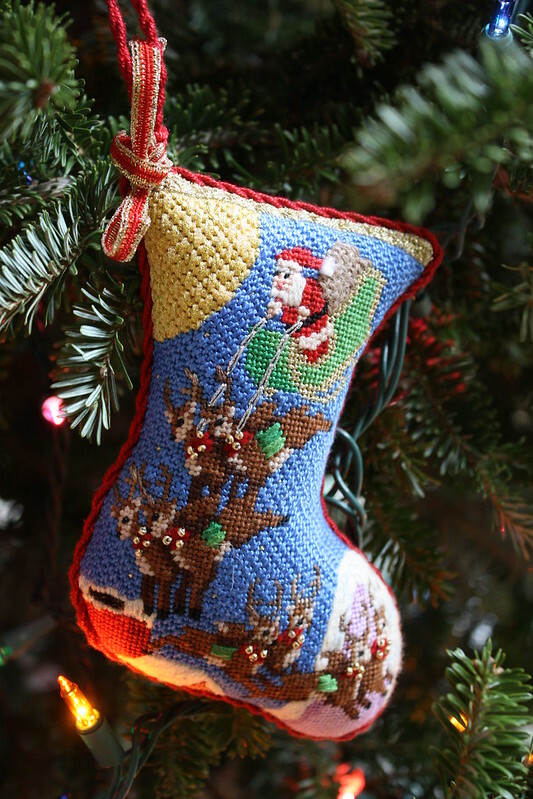 The needlepoint ornaments are just lovely. I don't think I've ever seen something like this and it's all so pretty. Thanks for sharing! Thank YOU so much for sharing the link to our tree! 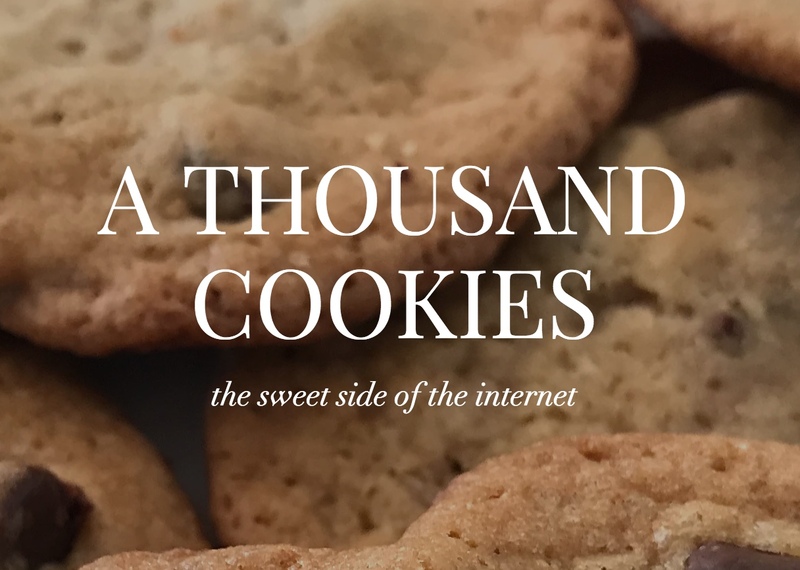 And, I want to take this opportunity to thank you for supporting my (new) blog in 2012. You've been very gracious and kind. I really appreciate everything! Your trees are beautiful. 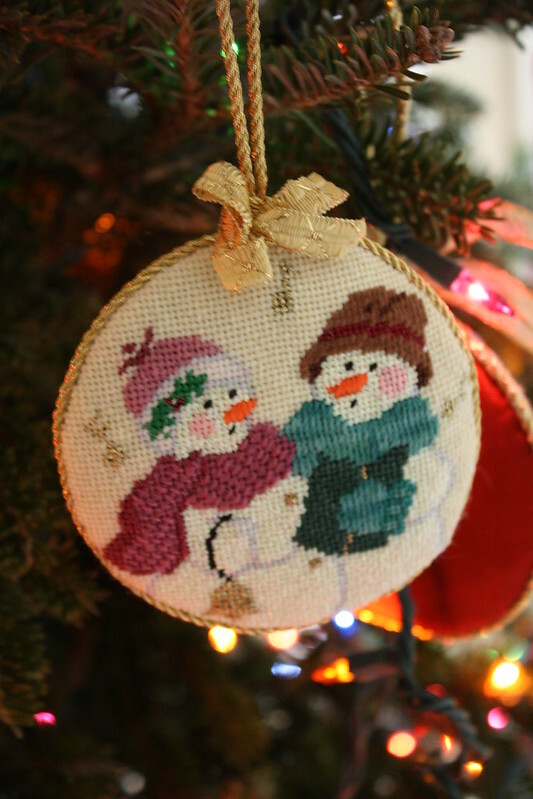 The needlepoint ornaments from your mother-in-law are very special. 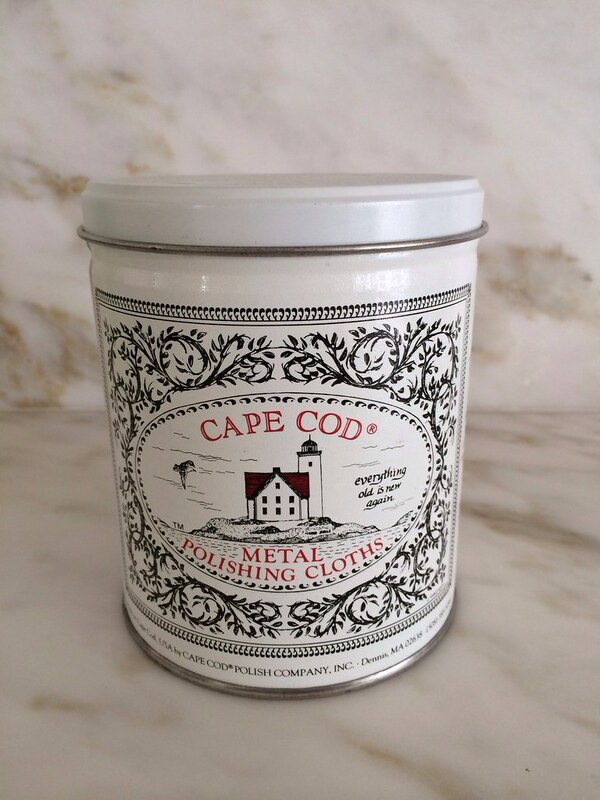 In addition to being beautiful, I love that they are thoughtfully and lovingly made for your family. Perhaps your mother-in-law or the kids can make a needlepoint tree skirt (for next year)? I think that would be charming! I noticed your ceiling are so tall. And your gorgeous French doors with the arched transom! Such fantastic architecture. Wow, those needlepoint ornaments are amazing. Love your trees and your house. Thanks for sharing. P.S. 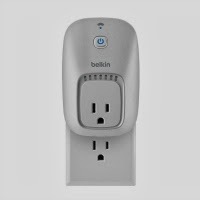 love that sconce by the fireplace - are these from your previous home? I seem to recall something very similar in your front hall? Your home is so beautiful! 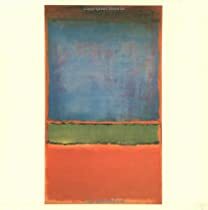 Would you mind sharing the paint color you used in your living room? The tree looks so pretty against that neutral background. Is the wall and trim the same color? Your trees are stunning. 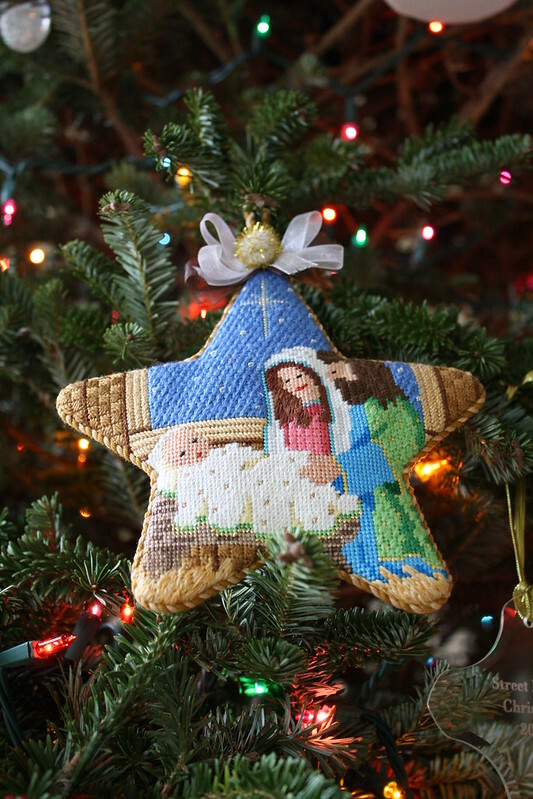 The needlepoint ornaments are so beautiful, and I know how much they mean to you. 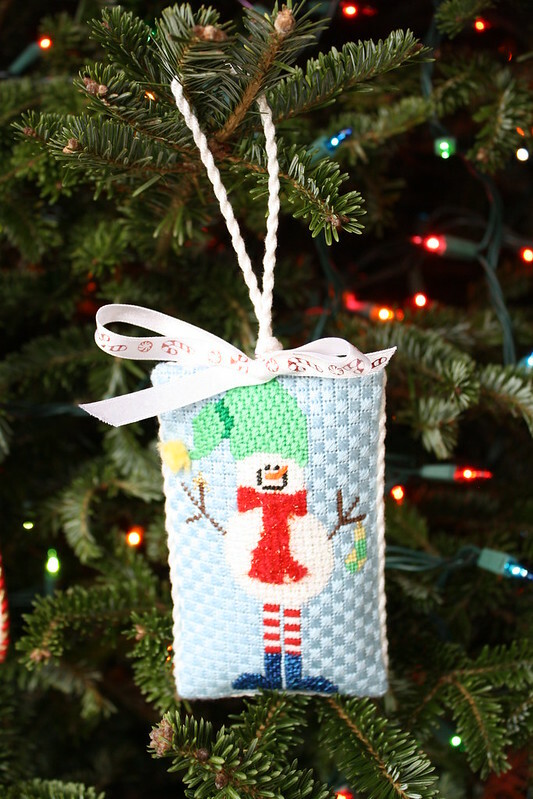 I have done a lot of beautiful needlework, including our stockings, and they truly are so special.I also love the glass ornaments. Isn't opening the boxes special? I hope you and your family have a great holiday. Your trees are wonderful and those ornaments are so special...I have never seen anything like them. 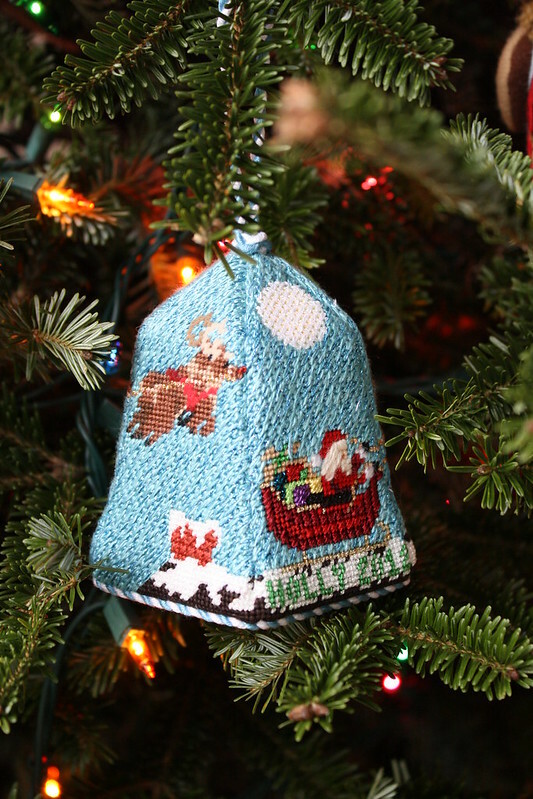 The needlepoint ornaments are beautiful! Beautiful Christmas tree Holly! Love all the special ornaments as well as seeing those beautiful floors and the rug....yummy! !